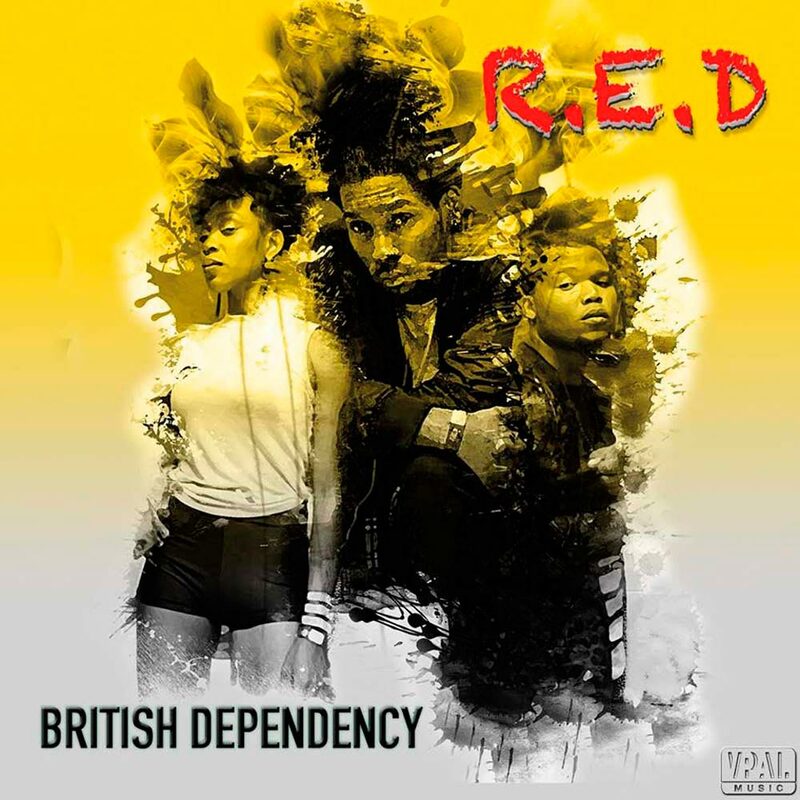 Anguillan music trio British Dependency — Joyah (bass), Ishmael (guitar), and Jaiden (drums) — have released a new album of music which they classify as “reggae plus”: jah music enhanced with a little soul, rock, blues, and anything that tickles their fancy from the palette of Caribbean sounds. This ten-track album, their fourth — its title is an acronym for “Represent. Empower. Defend.” — touches on myriad topics, from love to a wider reckoning of life on that small island in the big world. The lead-off single, “Close Your Eyes”, sparks a conversation about what is modern love: “Now how does it feel that he’s loving you / While you’re loving me? / Does it show?” Island love is not so special, after all. 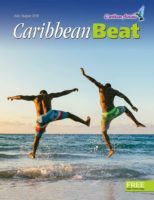 Infidelity aside, the album showcases how Caribbean rhythms have become pervasive, as all islands groove to the tempo and metre that move bodies to dance, and make minds think of solutions to eternal problems. 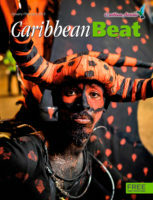 African-Caribbean oral traditions in music were formative to rap. 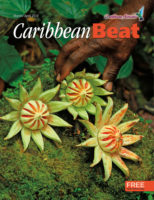 In Trinidad, rapso — “the poetry of calypso and the consciousness of soca” — is the descendent of the chantuelle and griot traditions of the island’s early music. 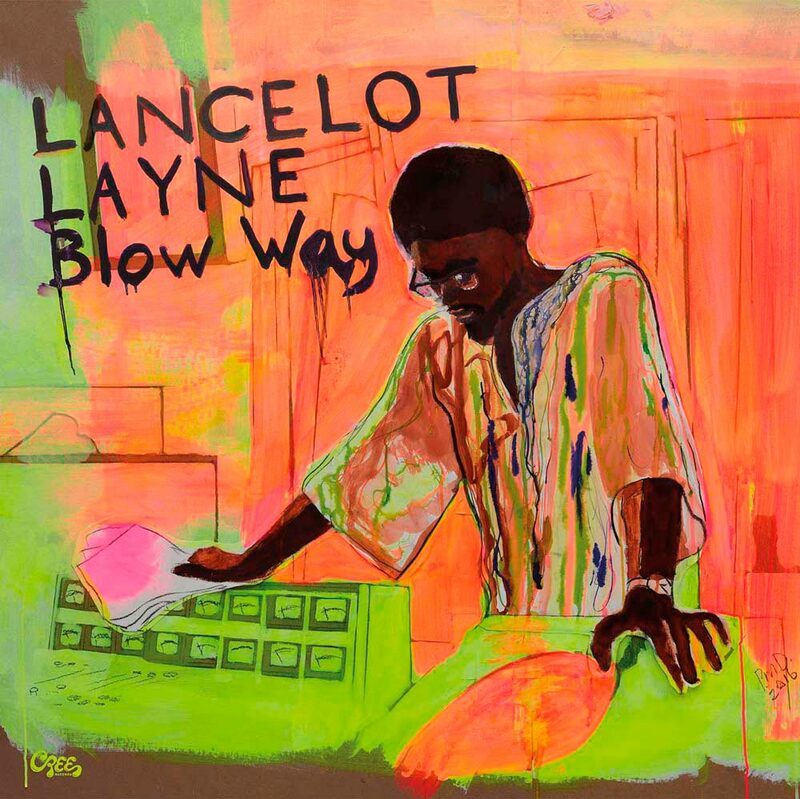 Lancelot Layne was a founding pioneer of this form of music, spawning a generation of acolytes. 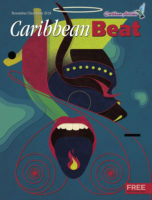 On this compilation, German label Cree Records collects Layne’s corpus grounding the music of that Afro-Caribbean diaspora in word play and a lyrical construct that focuses on inspiration, confidence, and assertiveness: “If a man want to set false standards for you to follow / To he, what you say? Blow way!” Layne recorded from the early 1970s until the 80s, and presaged ideas and attitudes in line with a sense of fearlessness that would nurture a genre, an industry, and an icon. 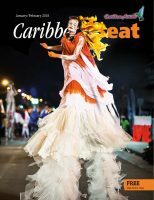 The continuing collection and commercial compilation of the Trinidadian music canon by Cree adds an ironic twist to the celebratory chauvinism Layne anticipated. 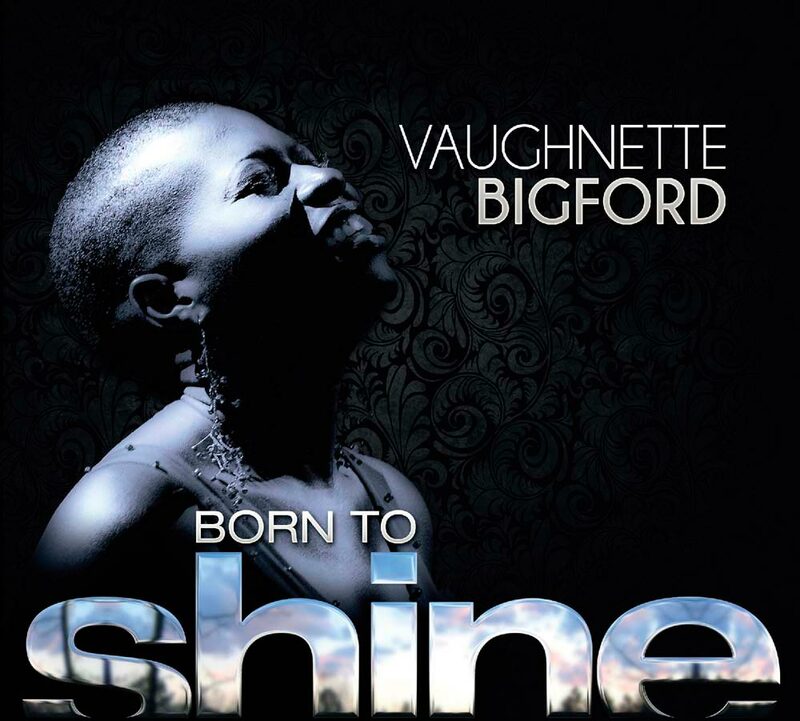 Creole chanteuse Vaughnette Bigford delivers a sublime mix of tunes from her native Trinidadian songbook on her debut album Born to Shine. With a restrained but fine voice that captures the timbre and phrasing of excellent jazz singing, Bigford transforms familiar calypsos and island pop songs from the 1970s and 80s into well-wrought modern jazz and R&B settings that highlight fine examples of local songcraft. 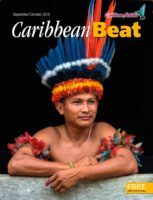 “All these years of toil, burning the midnight oil / Creating something from nothing,” wrote soca pioneer Lord Shorty in 1978. Bigford literally and figuratively has done just that with these rehashed songs. The proverb “don’t judge a book by its cover,” may be applied here — defaults in packaging design aside — as we bask in the splendour of what’s inside the music. High production value, lucid enunciation of lyrics needing to be heard, and elevation of island song are the hallmarks of an audacious debut destined to shine brightly. 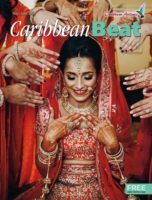 Picture this: an Aussie DJ who plays reggae in the continent down under hatches an idea to marry the music of Cuba and Jamaica — so near, yet so far, and not done until now — and share it with the world. 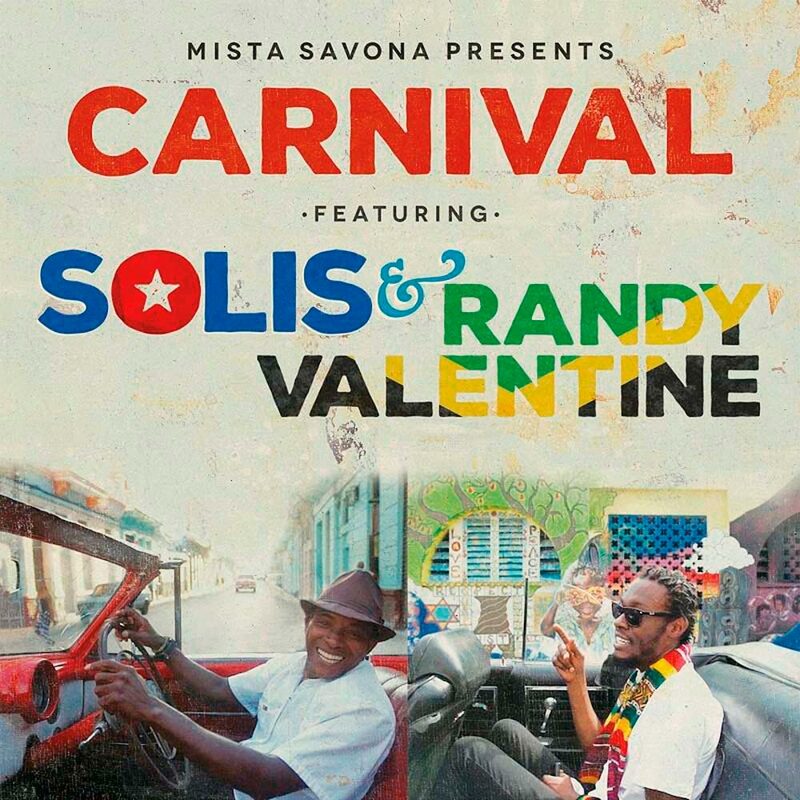 The forthcoming project, long in gestation, is called Havana Meets Kingston, and this single, “Carnival”, is the lead-off track. Jake Savona is reputedly Australia’s leading reggae and dancehall producer, and on this project, inspired by the cultural interloping of Ry Cooder and the resultant Buena Vista Social Club album and film, Savona serves up a delightful world music fusion exercise that seeks to translate rhythms and languages into fun. 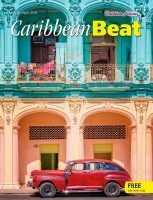 Sung in both English and Spanish, the percussive clave of Cuba and the rolling bass riddim of Jamaica showcase their common Afro-Caribbean roots. “Give me a signal if you feel the vibe / Give me a light, look alive / Reggae music in Havana everything is nice.” Indeed! Welcome to the Carnival.